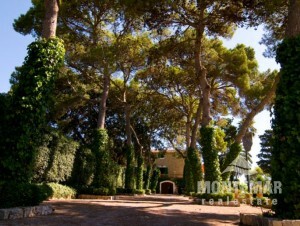 Luxury Fincas & Villas for Sale in Manacor | Montemar S.L. "Hand to the Heart ": This would be the translation of the name of Manacor, a very interesting municipality in Mallorca, which also bears its name symbolically in its coat of arms. It is the third largest municipality on the island and, in terms of population, even ranks second behind Palma de Mallorca. Belonging to the Llevant region, Manacor is located in the east of Mallorca. Manacor is the name of the city, but also of the municipality in which the proportion of inhabitants with foreign roots is about 15 percent. Felanitx is a direct neighbour of the municipality - and a lot of forest, where you can walk, hike, cycle and ride. The municipality of Manacor has a coastal area of about 27 kilometres, including some splendid beaches. Between ruins of abandoned windmills and stately houses there are many fincas and villas where you can live a wonderful life. The historical spirit of the city flows through its streets and alleys, but it does not suppress modernity. Everything that is part of a good life is present in Manacor. 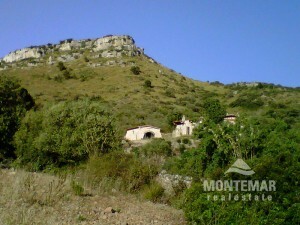 Let Montemar Real Estate fulfil your dream of owning a villa or finca in the municipality of Manacor as easily as possible! You gain a proficient and professional partner for your real estate purchase in Mallorca.